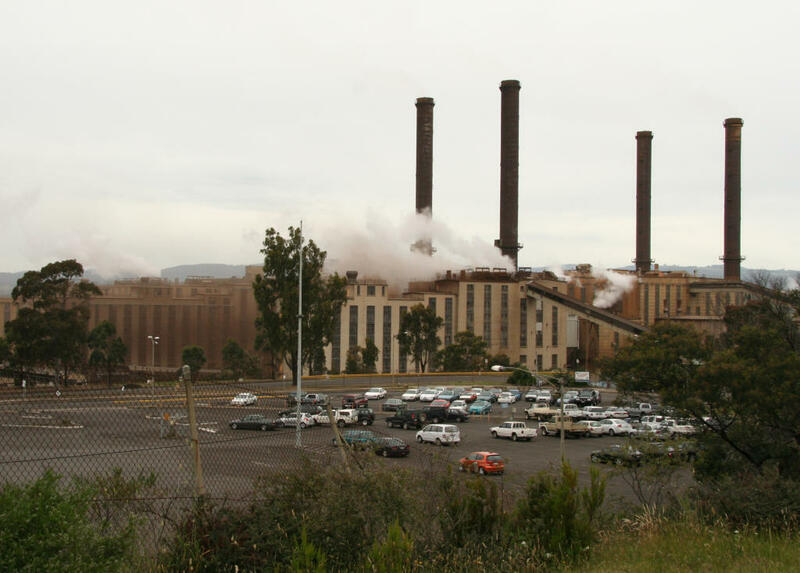 The Latrobe Valley — an inland geographical region and urban area inside Gippsland in the state of Victoria, Australia — is facing approximately 100 job cuts for the expected closure of the Morwell Briquette Factory and the power station that fuels the establishment. Construction, Forestry, Mining and Energy Union (CFMEU) — Australia’s main trade union in construction, forestry and furnishing products, mining and energy production — has reported that factory operator Mecrus told workers on Friday that the factory would cease operation at close of business on 31 August, hitting about 100 jobs, including 70 CFMEU members. CFMEU Organiser Duncan MacGregor is expecting a severe impact on the workers and their families and urges the employees and the State Government to assist the workers and the whole community. “The future looks pretty dire for these people. Their average age is around 50, they’ve worked at the factory for years and due to the higher than average unemployment in the area their future doesn’t look good,” he said. According to CFMEU, the union intends to meet this week with local National Party member in the State Parliament and Minister for Energy & Resources Russell Northe.